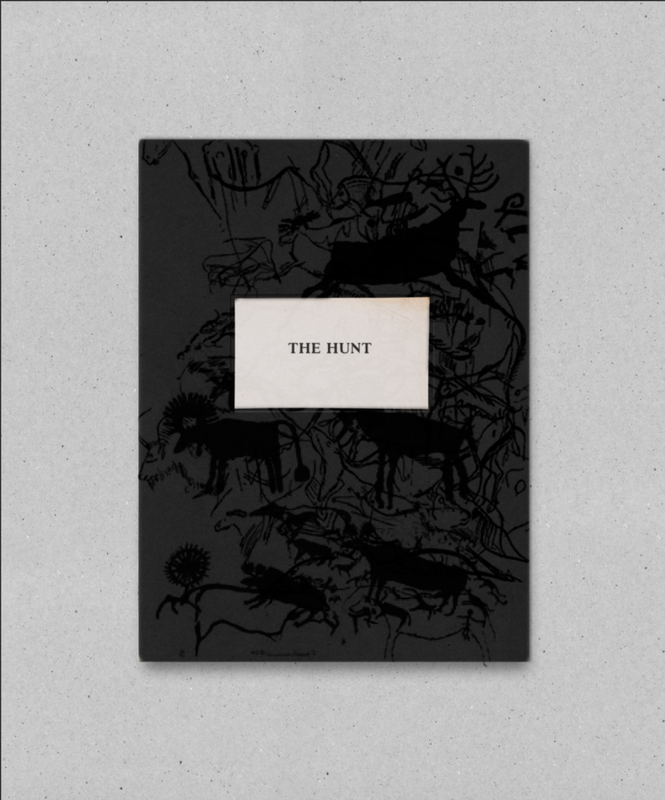 As some of you know this last year I´ve been involved in developing my project "The Hunter" that has been exhibited last summer in Spain. Apart from the exhibition I am editing a book that will become the ultimate result of all this process, and it´s going to be grreatl!!!! I have had the idea to make a limited edition of one of the images to raise some funding and make sure that the book will remain as close as possible to the original idea. I would really appreciate if you could spread the offer ( a real deal) and the proposal to your friends and if we could reach the final score of 50 supporters it would just be FANTASTIC! HERE is all the information required to join the expedition! I honestly thank you in advance for your logistical support and hope we will soon have the perfect reason to meet and celebrate the success of the Hunt!